Being living creatures it's not in animals' powers to fight the laws of nature so they consume and produce waste. However, even after a millions of years of evolution it seems that animal waste causes no harm to nature (if there is no humans involved in the picture) and can be even used in different, creative, sometimes unexpected or important ways. Speaking of evolution, humans have achieved so much in so many areas. Waste is not an exception, but unlike other achievements, it comes with a rather negative light. We produce a lot of and many, different kinds of waste. It's not a matter of natural processes any more. Our human waste contains materials (for example: plastic) and substances used only to "better" life and make it more convenient. People need rubbish removalists, waste management, and recycling facilities to get rid of and protect ourselves and nature from the negative effects of junk. We cannot compare to animals - they are primal and not that much socially evolved, but in one aspect they seem to do a lot better. 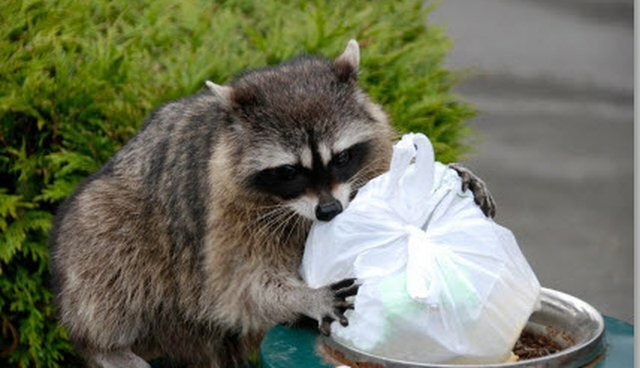 Not only they don't pollute in any way, but the natural waste of animals is sometimes used for out own needs. Let's start by saying that humans are the main and only source of water pollution. If we didn't pour all our poisons and junk in the waters, it wouldn't be necessary for us to to find a way to purify them or try to minimise the consequences. However, it seems that nature knows better and some animals have been given the power do remove the harm we do, without even knowing it. The method in question has been discovered and developed in Britain. Scientist found that the bacteria in cow and horse droppings can be used to purify high acid waters. The method was later used in Bolivia to help poor communities fight water pollution. 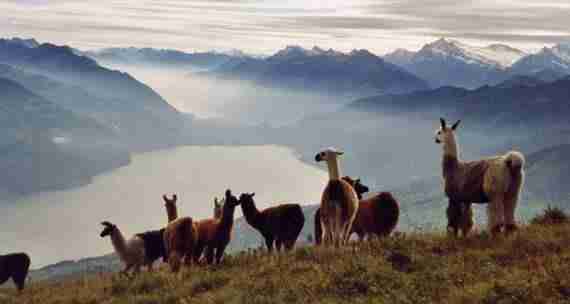 For the certain conditions (4400m above sea level, bad weather and terrain) llama seems to be the better solution. Big cattle cannot be herd so high in the mountains and the supplying enough waste material that high up is far from cost-effective solution, so the llamas came to the rescue. The role of their droppings in the process of cleansing water is to promote the activity of sulphate-reducing bacteria. So, bravo, Llama! It's a fact that animals produce only natural waste, product of the physical processes in every living organism. It is also a fact that humans produce several more types of waste in addition to that one. What's more, the effect of rubbish and waste products is in some cases (in most cases to be honest) negative on both human and animal health. Human rubbish can be the primal source of pollution which causes diseases and other physical conditions. To find a relieve, cure our bodies, and minimise the negative effects, we use modern pharmaceutical products. Duuh ... But the production process of medicines and other pharmaceutical products results in more hazardous waste. Where is the connection to animals and animal waste? It's maybe a bit surprising but ... some of them have a cure to offer us. - coronary heart disease This "herb" can be fried, consumed as a tea, along with food or wine, ground, or combined with other herbs for specific conditions. During World War II soldiers fighting in Northern Africa found the healing power of what the camels leave behind. The secret weapon to fight dysentery was a bacteria (of course) living in the camel droppings. With modern medicine and science, such bacteria are easily isolated. However, the process of medicine production can end up with many waste byproducts, some of them hazardous. We need to give camels the credit for being an eco-friendly cure producers. After the industrial revolution came the era of high technologies. We just turned into a society of consumers with a growing need for conveniences, tools, and resources. Animals didn't change. They still consume only what they need to survive. In addition, some of them happen to do even more. Without intention, knowing or realising, they became a source of valuable products, even in terms of waste. Bio fuel. Green waste and animal waste are both a raw material for bio fuels. The process of production of bio fuels is not so toxic and harmful to the nature. Raw manure is processed, put under heat and pressure, and within a few hours fuel is ready to be used. 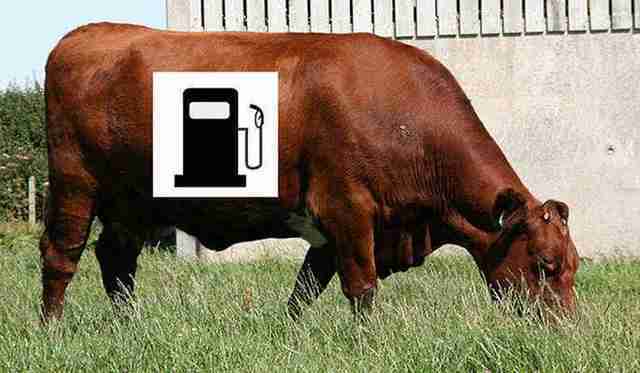 Methane is another fuel that can be produced from animal waste. It is also less polluting than the other fuels. Well, that probably won't make you happy, but nowadays you can enjoy the taste of foods and beverages that have been extracted from poop. What's more, some of these food products are considered delicacies and are extremely expensive. 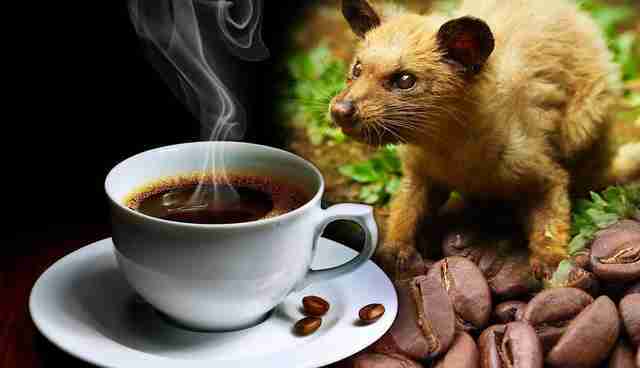 I will only mention this - Kopi Luwak, one of the most expensive coffees in the world. And let's leave it at that. If you've never heard of guano this is a name used for the excrement of cave-dwelling bats, sea birds, seals, or birds in general. It was also used in the past to provide one of the ingredients needed for gunpowder production. Potassium nitrate (the chemical compound guano happens to be rich of) is used also for fertilizer and fireworks. 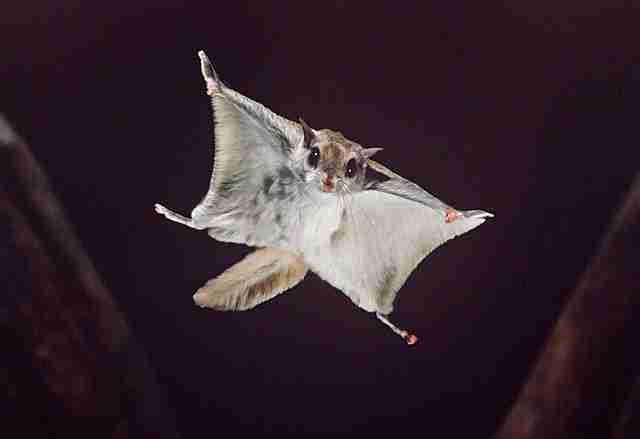 And no, the guano itself is not explosive. Nitrogen, phosphorus, potassium and other compounds of animal waste can result in increased crop production through their fertilizing effects, in addition, the organic carbon improves soil fertility. Animal waste material is mainly composed of indigestible fibers. To a large extent this refers to herbivorous animals. Because of their quality and quantity, elephant excrements are great source for paper production. The patties are collected, cleaned, spun, dyed, and dried to make paper. Funds raised by selling the end product are used mainly to support preservation project and zoos. Other endangered species used for such projects is the panda. There are maybe hundreds of examples but it all leads to one fact - animals are so much better than us on the waste field just because they don't produce unnatural junk. For now we produce a lot, but mainly things that ease our life and make it better. Most of these products turn into waste very quickly. Some day in the future maybe humans will find the right way - back to nature. The greener, the better ... and we can learn some lessons from animals.